The U.S. government says Chrysler is recalling about 22,000 sport utility vehicles and trucks to fix brake tubes that could lead to the loss of brake fluid. Ford Motor Co., meanwhile, is recalling more than 30,000 2010 Transit Connect vans to replace pushpins holding the liners above the driver's head. The company says government testing found it failed to meet federal standards protecting the head. Chrysler says its recall affects certain 2010 Dodge Nitro, Dodge Ram, Jeep Liberty and Jeep Wranglers that could have defective brake tubes. The problem could lead to the loss of brake fluid, making it difficult to brake and posing the threat of a crash. Ford's recall is expected to begin in July. 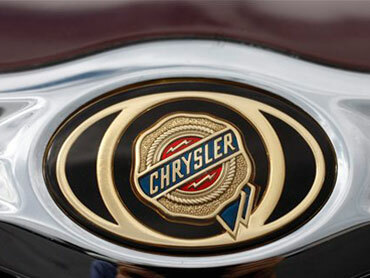 Chrysler says owners should be notified in August.